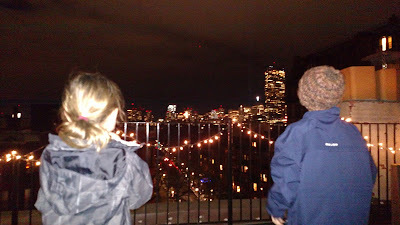 Spent a fabulous night at our friend's the Ginsburg's new apartment. Beautiful roof deck to watch the fireworks from. Always fun, silly memories with the Ginsburgs and the Hamweys!